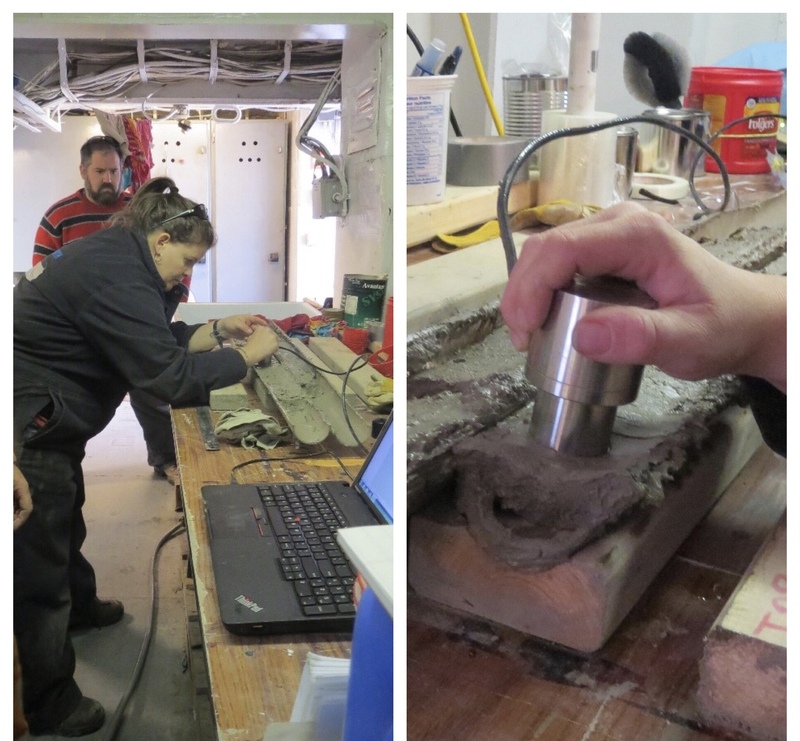 Precise and accurate thermal conductivity measurements are important in geology for numerous reasons. Determining the effectiveness of geothermal heat transfer and dissipation through different geological materials is of great importance for hydrogeology studies, geothermal industry, geophysical and geotechnical studies and the shale gas and oil sand industries. Thermal properties of geological samples can be accurately measured using a C-Therm TCi Thermal Conductivity Analyzer. Seaforth Geosurveys specializes in the development, implementation, and delivery of innovative marine survey and engineering services for clients within Canada and internationally. Incorporated in 1994, this Canadian company is headquartered in Dartmouth, Nova Scotia and offers innovative marine geomatics solutions ranging from general ocean mapping to comprehensive hydrographic & oceanographic surveys in support of engineering and environmental projects. 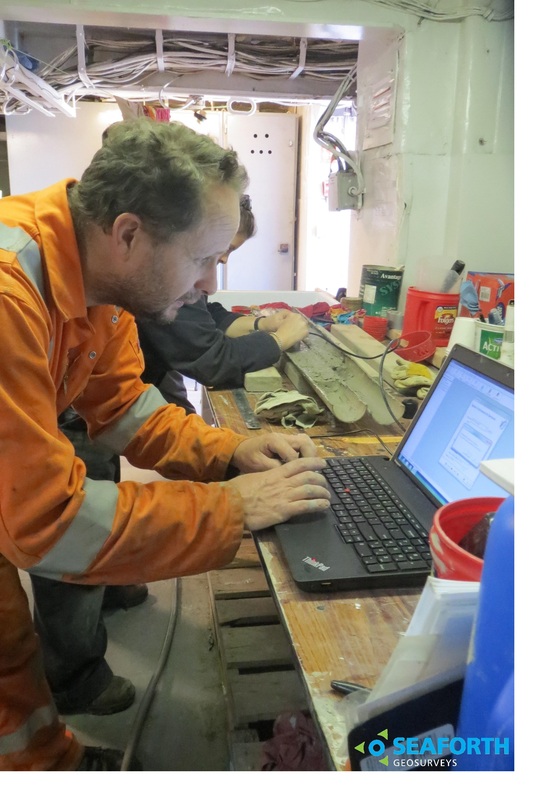 Comment on "C-Therm TCi Client Spotlight: Seaforth Geosurveys"